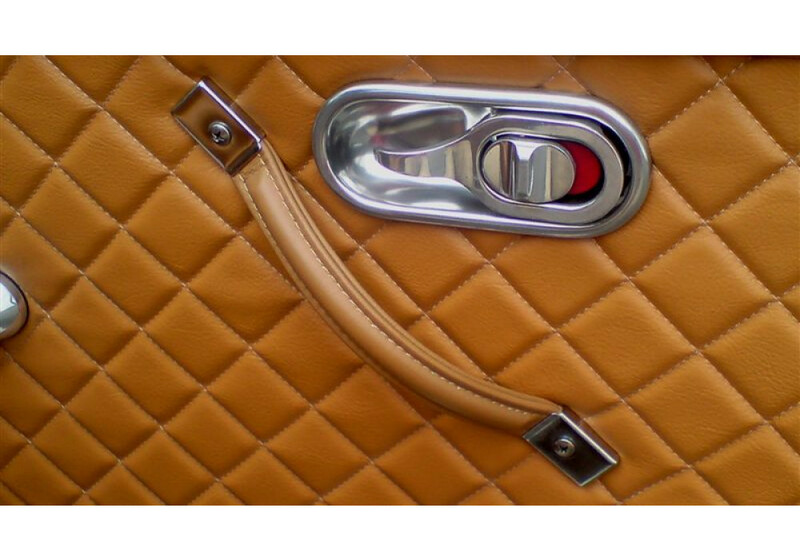 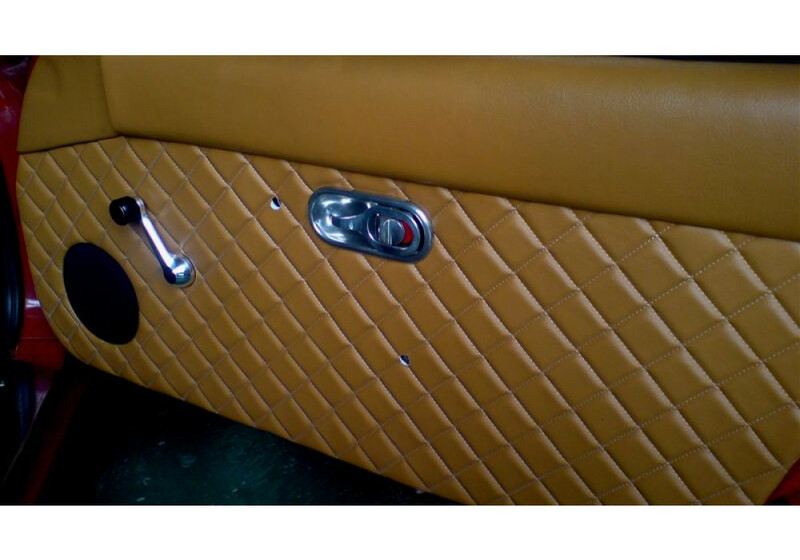 Product from Nakamae that replaces OEM door panel for high quality, color-matching, quilted door panels. 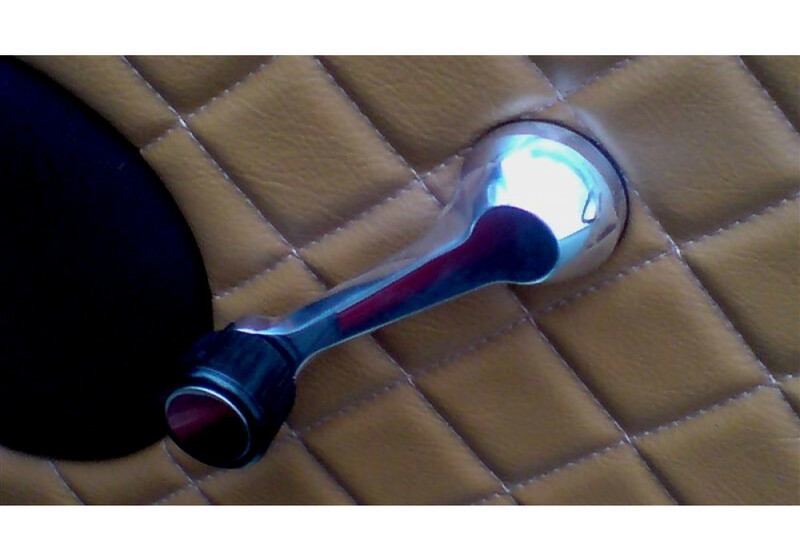 Add a stylish touch to your interior that everyone will notice. 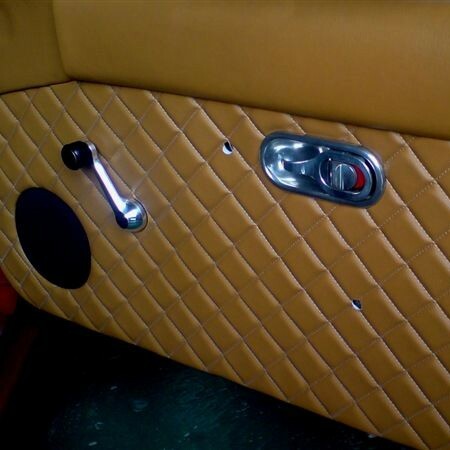 Nakamae Quilted Door Panels should be ordered at REV9 Autosport https://rev9autosport.com/nakamae-quilted-door-panels.html as they provide the best service and speed we've seen so far!